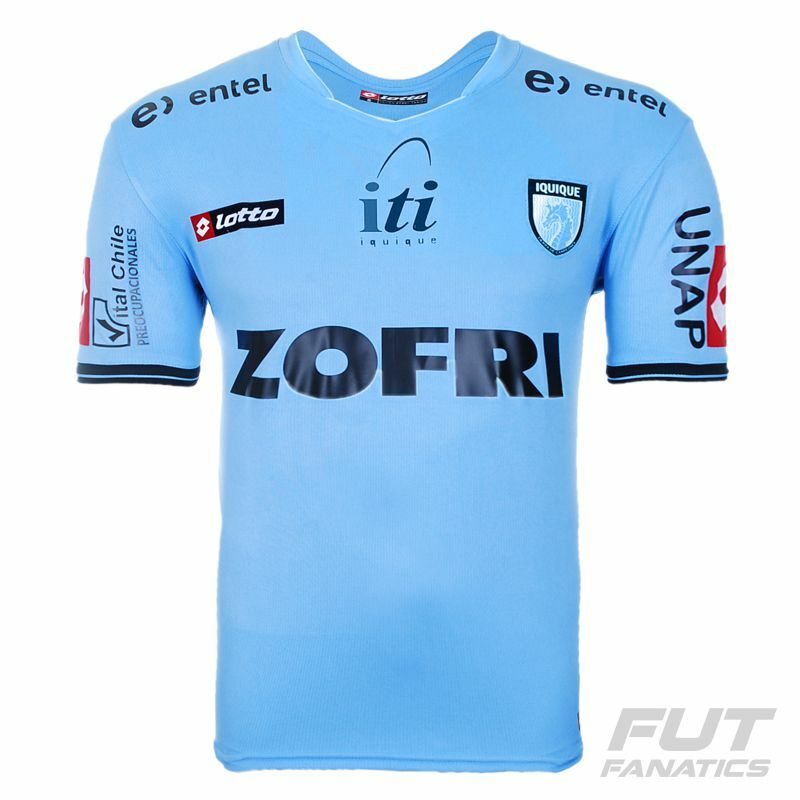 Lotto presents the holder uniform of the Deportes Iquique for 2014! The piece is made of lightweight polyester with Feran Ice, which removes the body sweat and keeps you dry and cool in the games or cheering. Its design is predominantly blue with details. More info. 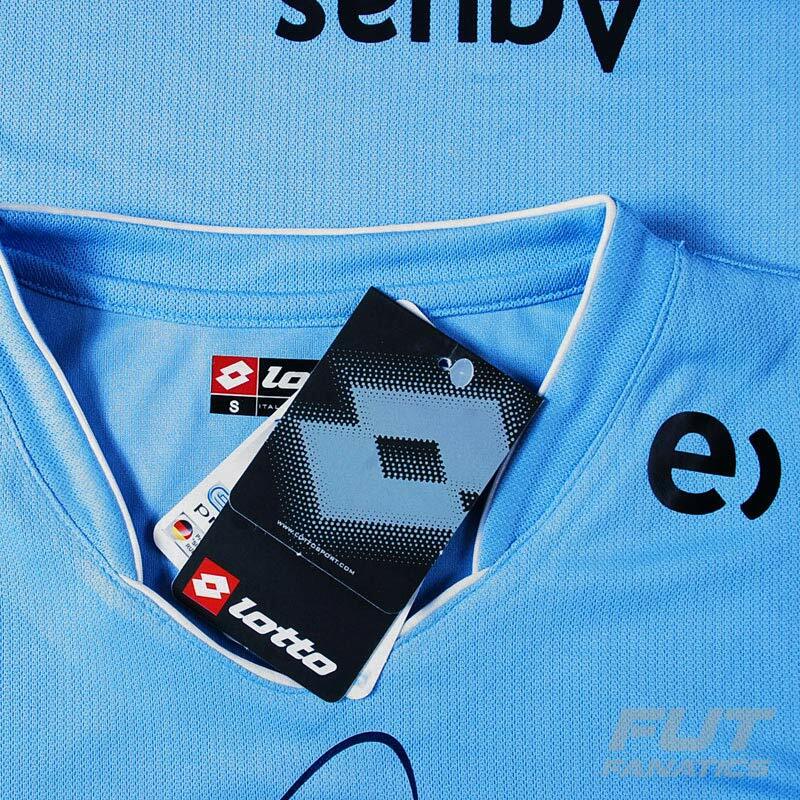 Lotto presents the holder uniform of the Deportes Iquique for 2014! The piece is made of lightweight polyester with Feran Ice, which removes the body sweat and keeps you dry and cool in the games or cheering. Its design is predominantly blue with details in white, red and black. Has the team badge and brand logo embroidered in the thoracic region. Prints of sponsors are also present in some parts of the mantle. This piece can be customized with name and number using the official fonts of the club. 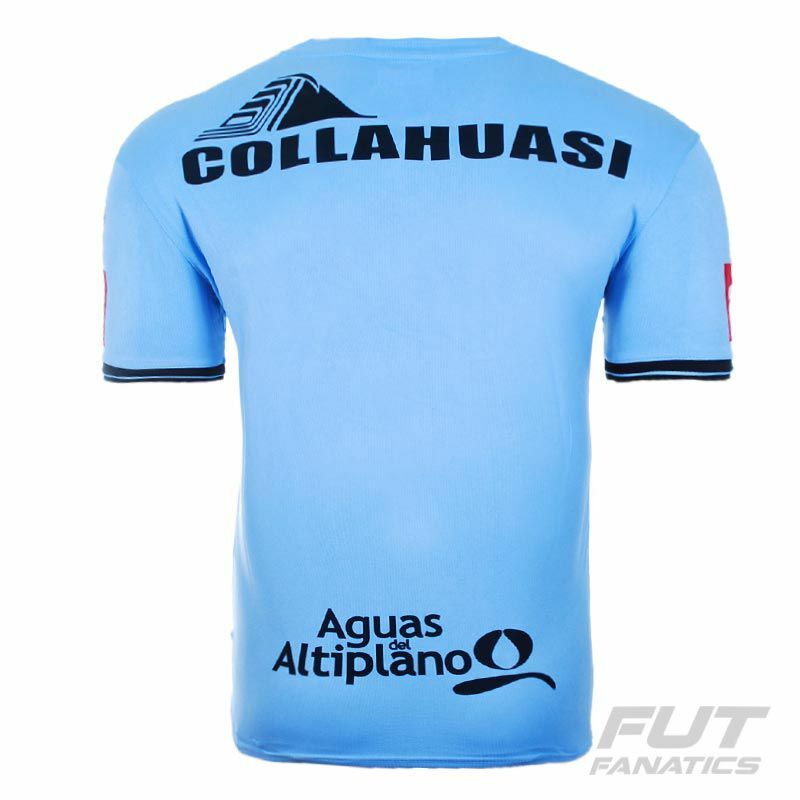 The Deportes Iquique is a football club of Chile, of the city of Iquique. 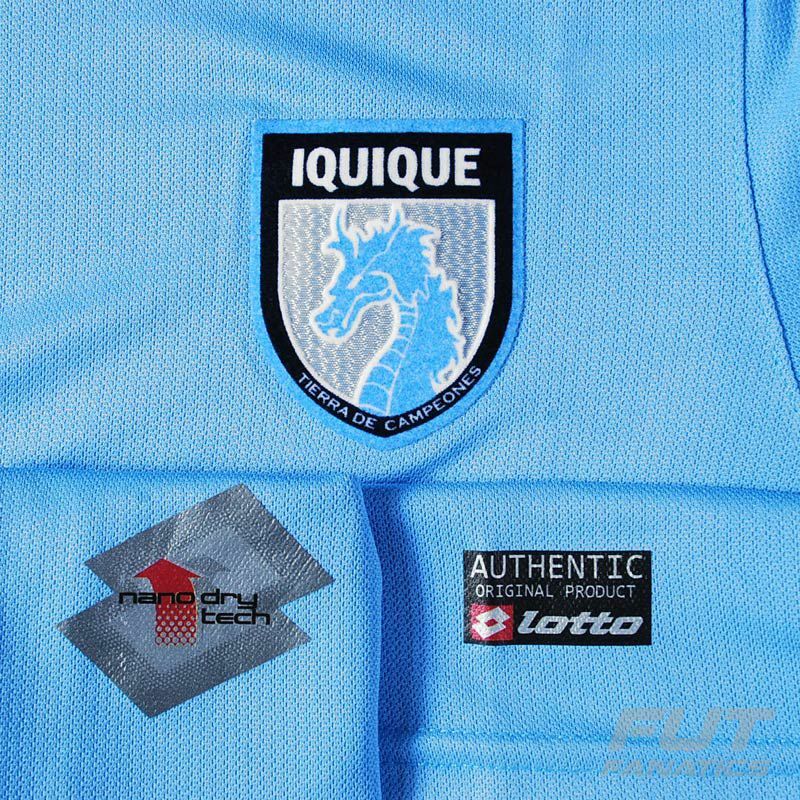 Between 2003 and 2010 the club was called Municipal Iquique.